Boulder Blooms general manager Laura Burton knows that nothing is quite as special as living in Boulder. The city itself is a remarkable sight, appearing like a small red-roofed island immersed in a sea of natural Colorado beauty as you reach summit Highway 36. With the Flatirons rising high above and the plains sprawling below, Boulder is truly a one-of-a-kind retreat tucked away into one of Colorado’s many gorgeous facades. Enveloped by this picturesque environment, it’s no wonder that Burton wanted to translate the beauty of Boulder through her everyday work at the full-service flower shop. Burton leans toward designs with an iconic “Boulder” elegance: Natural, textural and chock full of gorgeous locally sourced product. 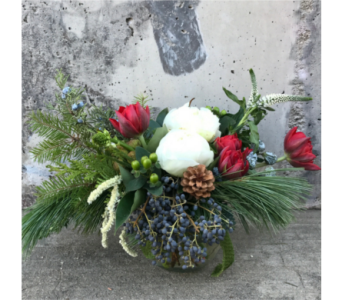 As a floral design studio that specializes in products for both everyday occasions and special events, Boulder Blooms attracts a steady stream of clientele with many being returning customers… one of which is the Design Studio family. 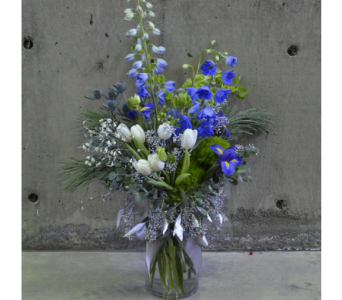 Boulder Blooms is our favorite florist in town! 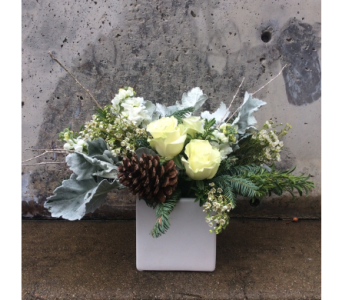 Especially during the holiday season, our designers look forward to bringing expertly arranged florals and fresh greens into their homes to add warmth in contrast to the chilly winter just beyond their front doors. 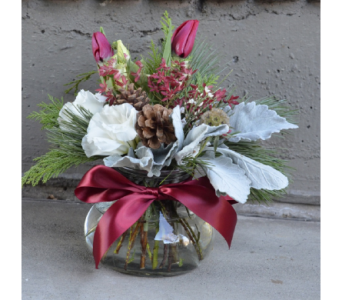 Beautiful designs aside, we love Boulder Blooms because they deliver directly to your door, shortening your list of errands. Need a hostess gift on the fly? 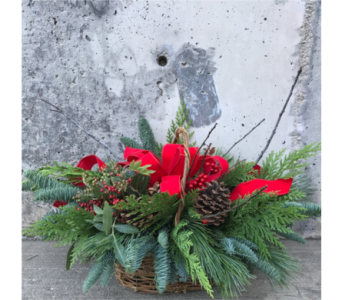 A Boulder Blooms arrangement makes the perfect gift for everybody on your “nice list”. Nothing emulates the spirit of the season quite like gifting something lush, gorgeous and unique. 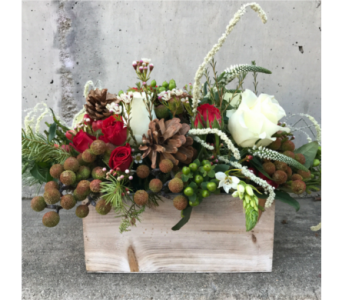 A Boulder Blooms arrangement or floral centerpiece will make the most beautiful addition to your dining room table, setting the stage this year’s holiday feast. 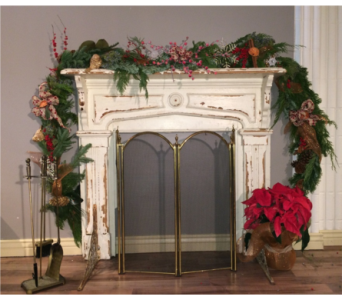 Atop a mantle, Burton’s arrangements create an attention-grabbing focal point that adds an air of freshness to any space. The beautiful array of natural colors, flower and greenery options, and eclectic range of styles are sure to draw compliments from every one of your guests… even your in-laws! This enigmatic flower shop, owned by Fort Collins resident Tim Jordan, has been a staple in our homes for years. 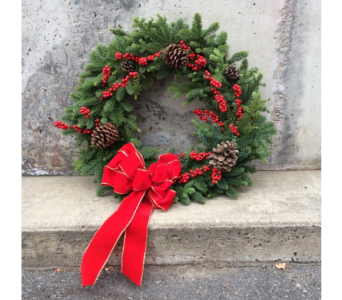 This holiday season, give yourself the gift of natural Boulder beauty wrapped in the sweetest bundles, and make Boulder Blooms a staple on your own dinner table.